Home Software Tech News Download Adobe Photoshop CS2 for FREE! After upgrading the photoshop to it's latest version of , Adobe Inc. giving their software Photoshop CS2 for free with no charge at all. User can download the CS2 on Adobe.com, first must create an adobe ID or account. How to create Adobe ID? 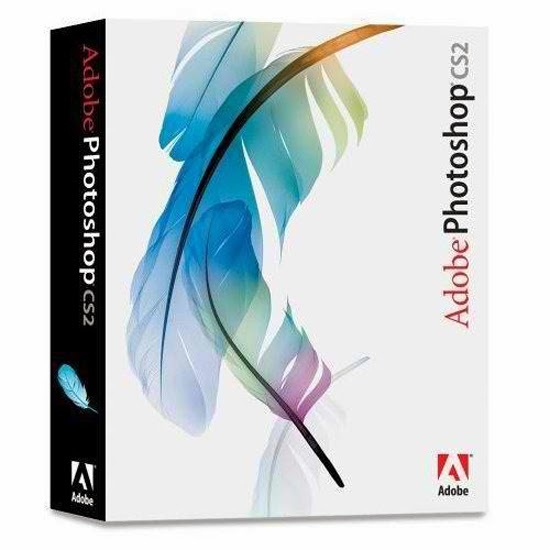 After adobe verify the email address, user can now download the Adobe Photoshop CS2.